Posted November 23rd, 2016 by dogkeeper & filed under Renovation and Redecoration, Submitted. Our new 6 moth old Great Pyrenees/German Shepherd puppy didn’t think the 100+ toys were acceptable and decided to sample the carpet while we were at work. 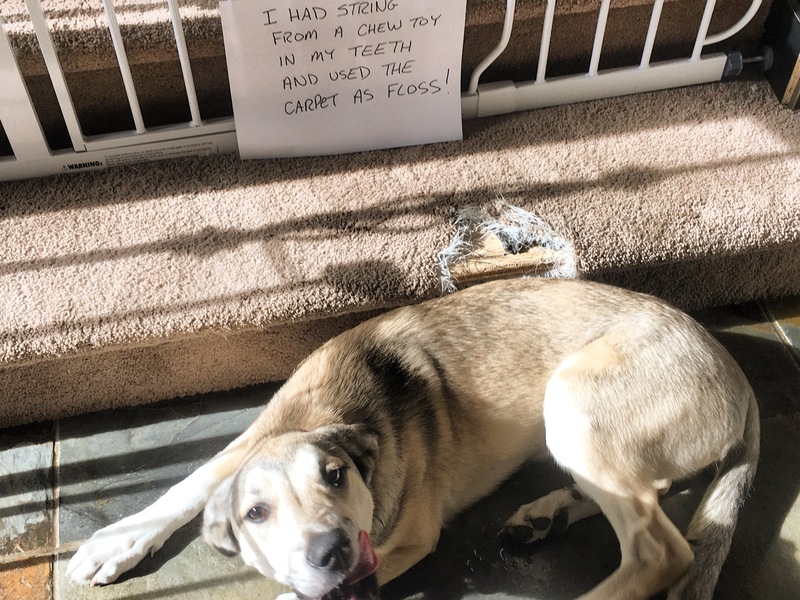 Posted October 19th, 2016 by Audra Williams & filed under Pilfering Pooches, Submitted. 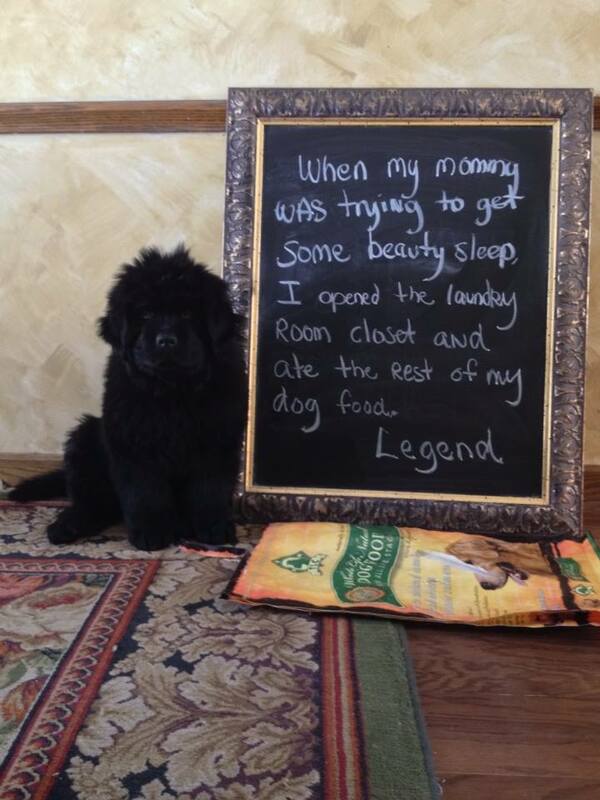 Posted May 21st, 2015 by dogkeeper & filed under Submitted, Wedding Crasher. About 2 hours after a meticulously planned wedding notebook was put together, Howie thought mommy could chill out a little on the wedding planning… So he destroyed it. All of it. Posted October 20th, 2014 by & filed under Submitted, Surprise Poops. 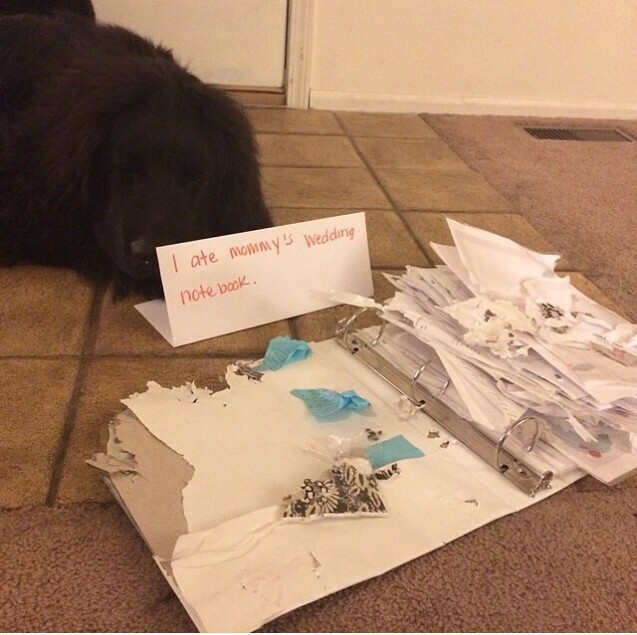 “My mom doesn’t believe me…. 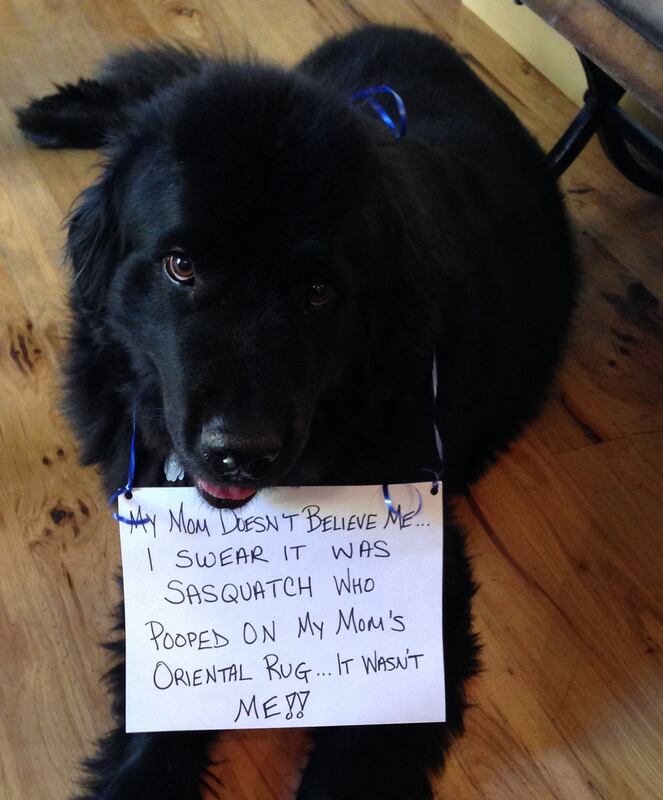 I swear it was Sasquatch who pooped on my Mom’s oriental rug….it wasn’t me!” Based upon the sheer size and volume of the poop, Sasquatch was the only possible other culprit. 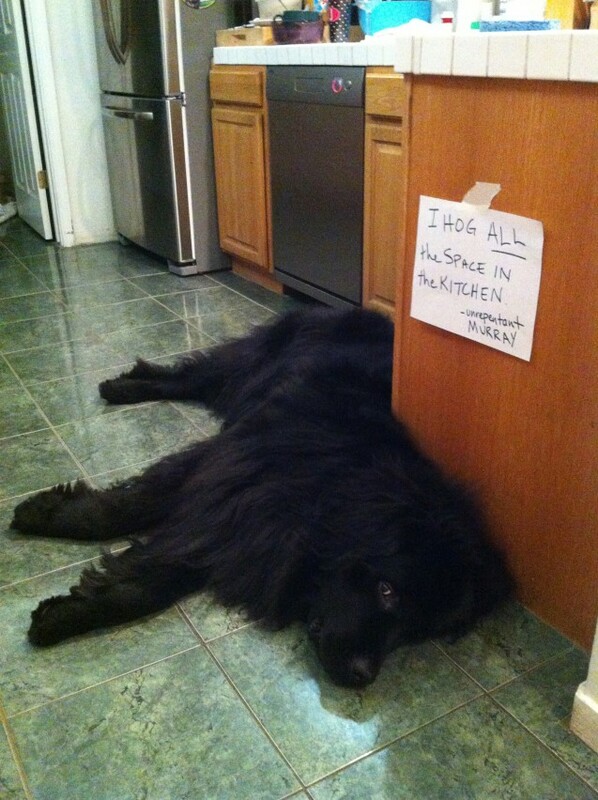 Due to the Newf’s decision to forego the ample hardwood flooring in the living room in favor of his mom’s oriental rug, a shaming was in order. Posted June 12th, 2014 by & filed under Car Corruption, Submitted. Hi I am Dot, a huntaway/Newfoundland cross. 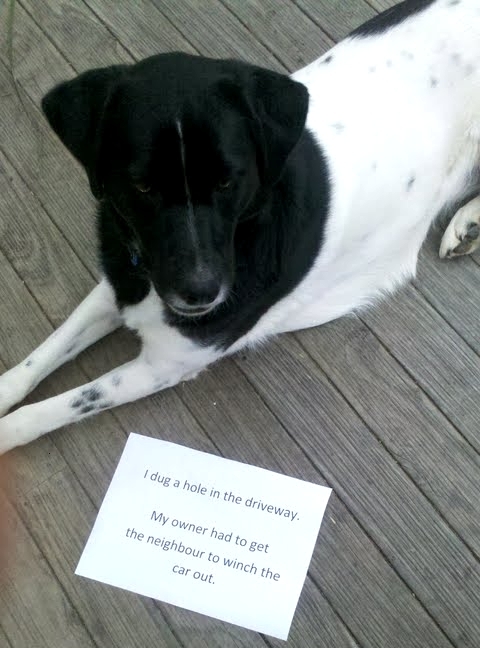 I dug a hole in the driveway. My owner had to get the neighbour to winch the car out. Posted April 28th, 2014 by & filed under Bad Bakers, Submitted. Murray the Newfoundland enjoys lazing on the cool kitchen tile, particularly in front of the sink, and particularly whenever I need to wash dishes. I’m pretty sure he’s quite proud of this. 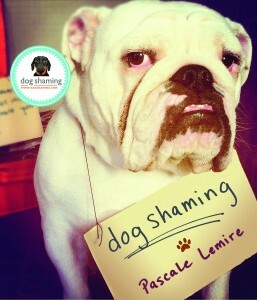 Posted June 28th, 2013 by & filed under Adoptable Fridays, Submitted. 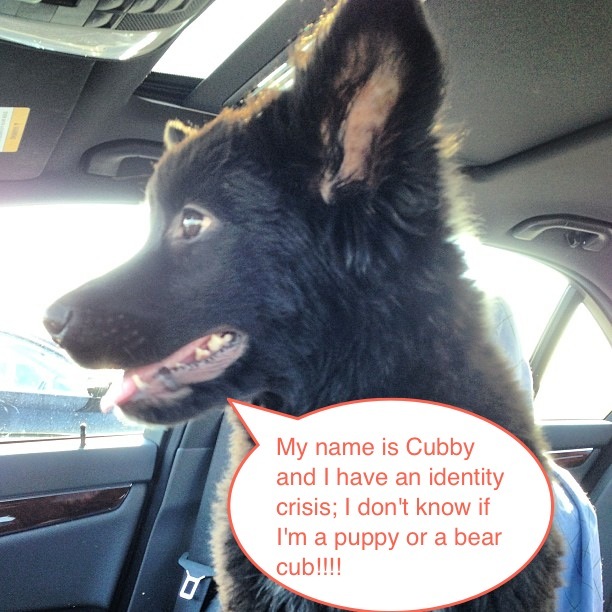 CUBBY is about as cute as they come! He lives in Pompton Lakes, NJ but can be adopted to neighbouring states through Diamonds in a Ruff Rescue. He is a fluffy, snuggly little teddy bear that is a Collie/Newfoundland Mix! Cubby would make a great addition to any family! He is dog/kid friendly and very affectionate! He is 18 wks old, neutered, UTD on vaccines, microchipped, and ready for a Forever home. For more information, click here. 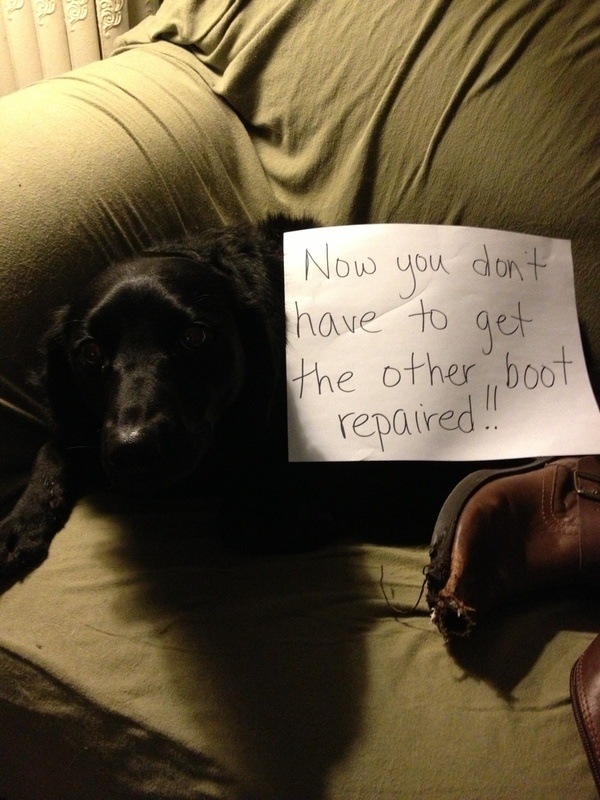 Posted February 28th, 2013 by & filed under Pilfering Pooches, Submitted. Posted December 20th, 2012 by & filed under Shoe Shames, Submitted. 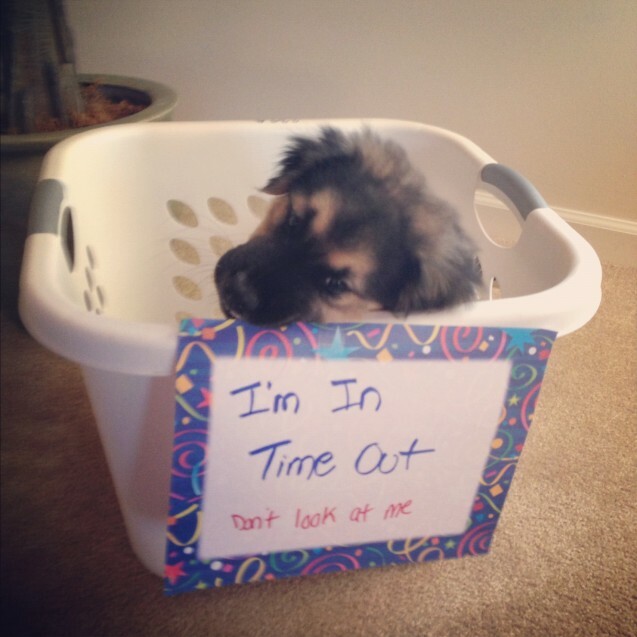 Posted December 20th, 2012 by & filed under Holiday Hooligans, Pilfering Pooches, Submitted. 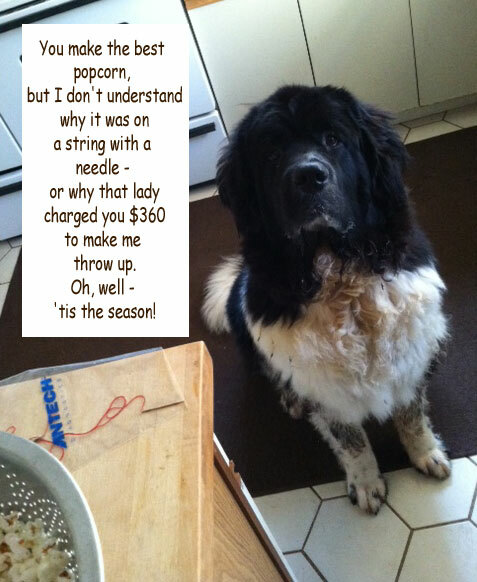 You make the best popcorn, but I don’t understand why it was on a string with a needle or why that lady charged you $360 to make me throw up. Oh, well, ’tis the season! Love, Gossamer.